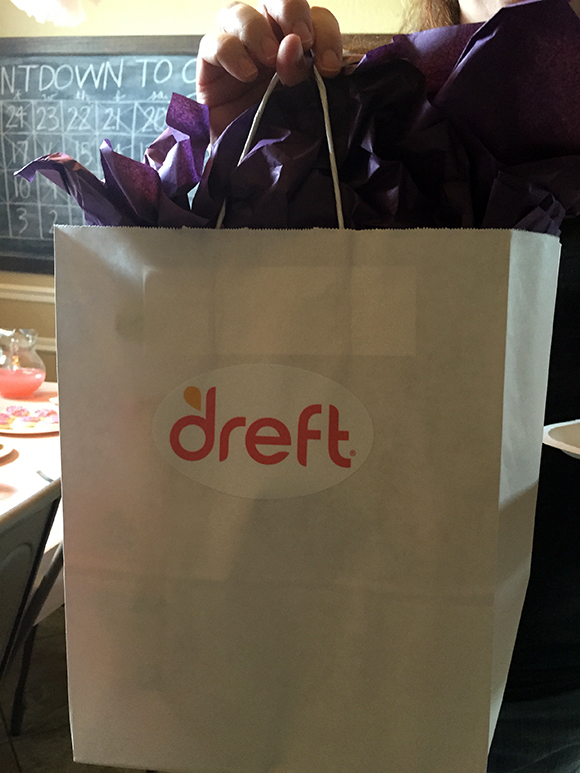 Dreft products are specially formulated to be gentle on skin, tough on stains, and with a fresh baby scent. 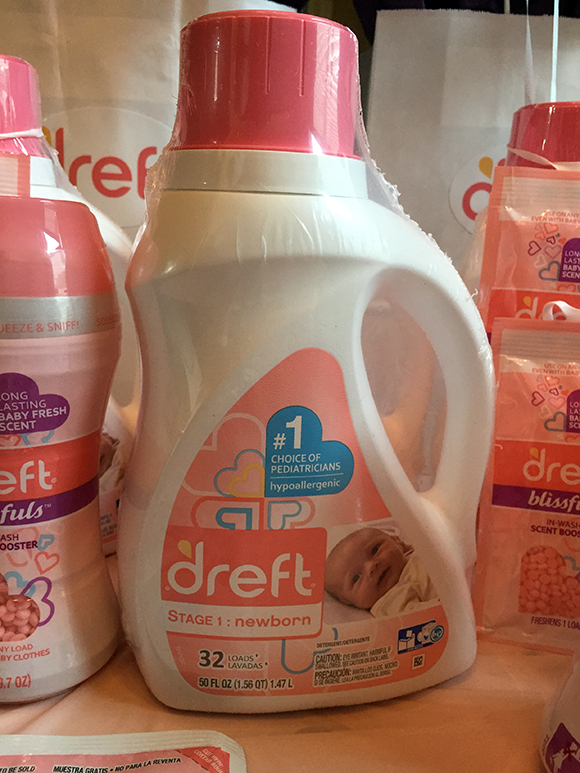 Dreft is the #1 baby laundry detergent choice of pediatricians and the #1 dermatologist recommended brand for baby clothes. 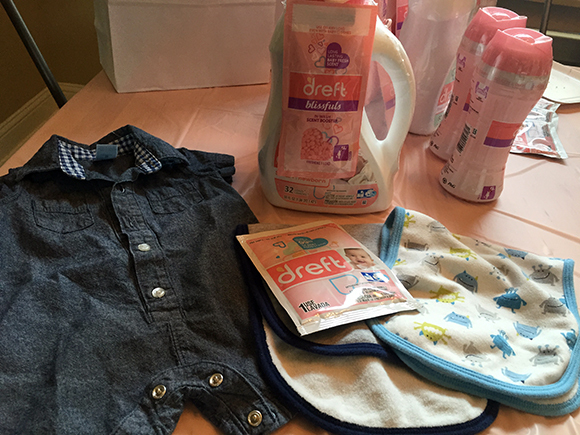 Dreft Newborn and Active Baby detergents are gentle and hypoallergenic on baby’s sensitive skin. 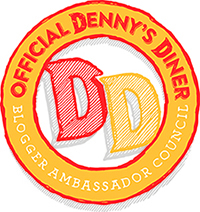 Dreft Active Baby detergent helps remove 99% of baby food stains and other outdoor messes. 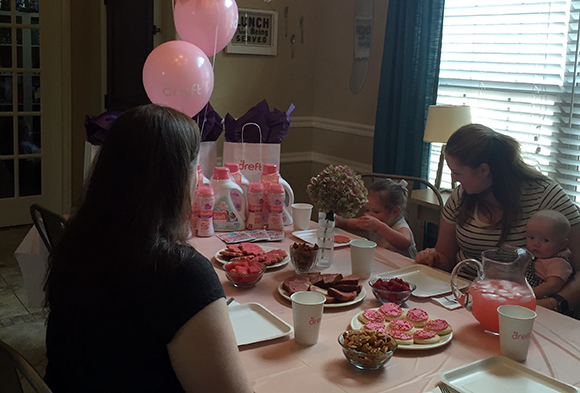 Dreft detergents offer a delicious, fresh baby scent. 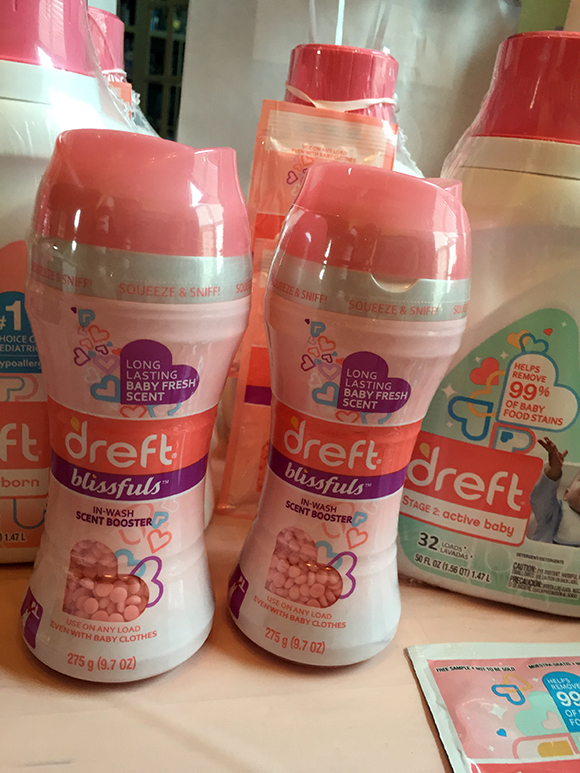 New Dreft Blissfuls scent-beads are safe on all fabrics and can release freshness for up to two weeks. Dreft believes that for many moms and dads, doing baby’s laundry is more than just an ongoing chore – it serves as a way to relish in the amazing moments and stages of babyhood. 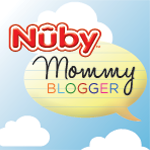 As babies grow and develop, laundry needs change for both little one’s and their families. 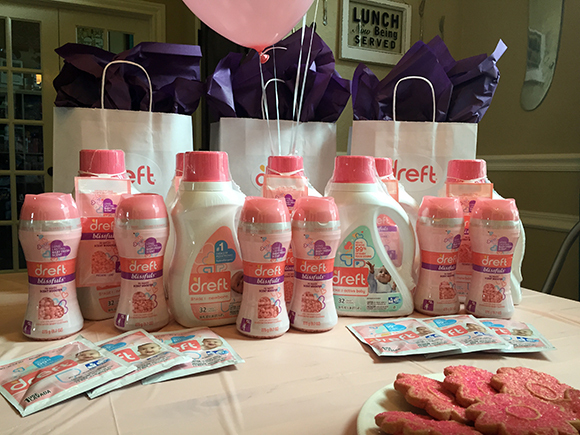 Dreft Stage 1: Newborn Detergent is specially made for newborn babies’ delicate skin. 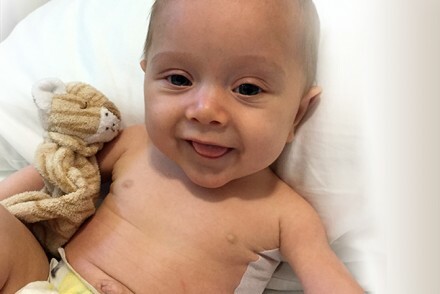 That’s why it’s the #1 Choice of Pediatricians and has been trusted by moms for over 80 years. So, swaddle your newborn in fabric washed withDreft’s hypoallergenic formula, designed to be tough on stains while still gentle on baby’s skin. Dreft Stage 2: Active Baby Detergent is specially designed with your developing baby in mind. 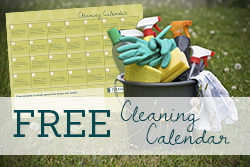 That’s why it helps remove 99% of baby food stains and all the messes baby finds while crawling in grass and dirt. 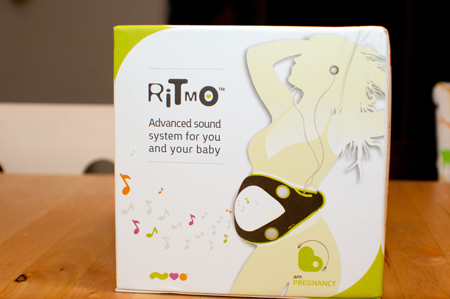 Let Dreft Active Baby care for the messes, so you can spend more time enjoying the precious moments of Babyhood. Dreft Blissfuls in-wash scent booster gives you more of the baby fresh scent you love. 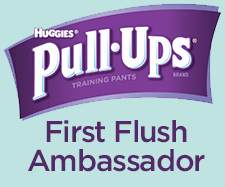 Use Dreft Blissfuls in any load of laundry for lasting freshness that you can enjoy with every wiggle and tickle of baby’s fabrics. 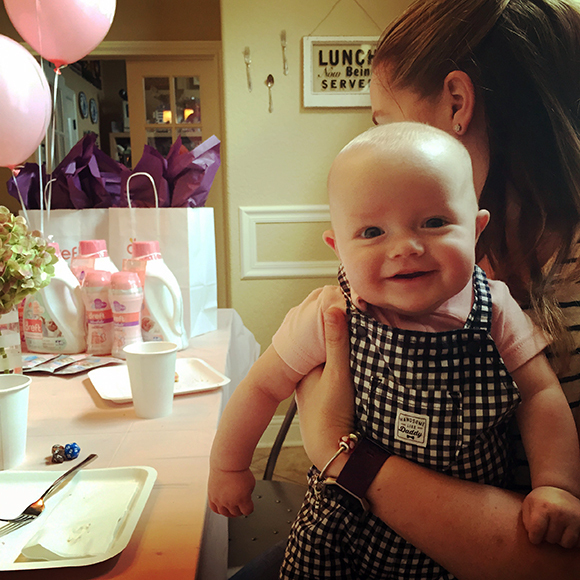 Your child is only a baby for one year, but Dreft Blissfuls allows you to bring back that amazing baby scent (and all those memories) whenever you want. As the #1 baby laundry detergent choice of pediatricians, the #1 dermatologist recommended brand for baby clothes and a trusted brand for more than 80 years, Dreft has expanded its product line to meet the different needs of growing babies and their families.Now with Dreft‘s new line of laundry care products, families can focus less on the mess and more on the amazing moments they share together. 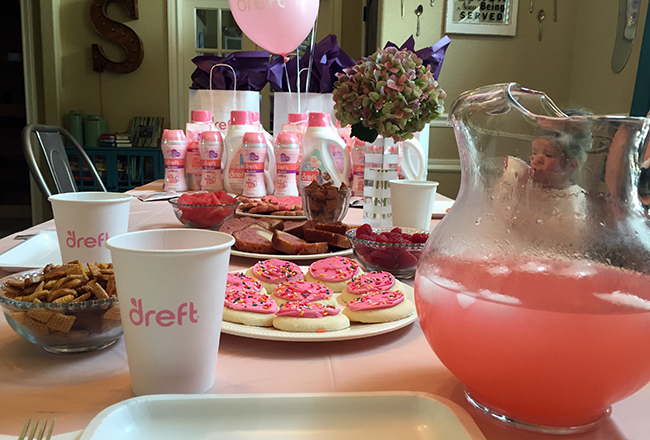 Thanks, Dreft, for giving me the chance to host this fun party – and for continuing your commitment to make products perfect for cleaning up after little ones’ messiest moments!